program as well as iSPACE’s collaboration with FIRST Robotics. 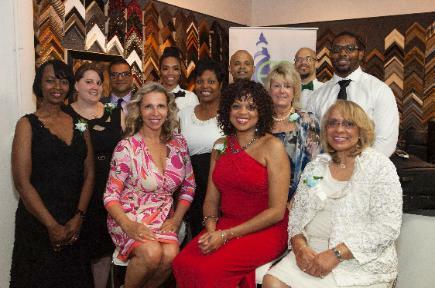 endowed funds for the benefit of students in need in the City of Cincinnati. those avenues in high school and beyond. curriculum exposure on underserved urban children. To learn more about iSPACE, visit iSPACEscience.org. 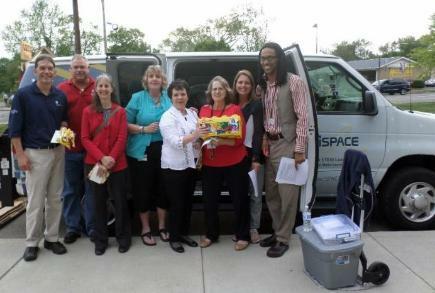 High-fives to iSPACE and the Woodard Trust! Game Time Budgeting, the Strive Foundation and Hightowers Petroleum. programs for children in preschool through the Freshman year of college. boot camps, Power Saturdays and Academic Summer Enrichment. For more information, visit envisionchildren.org. million people watch the event televised worldwide. Wimbledon and would be the first to do so since Steffi Graf in 1988.
support here in Mason.” Serena told the crowd during the trophy ceremony. 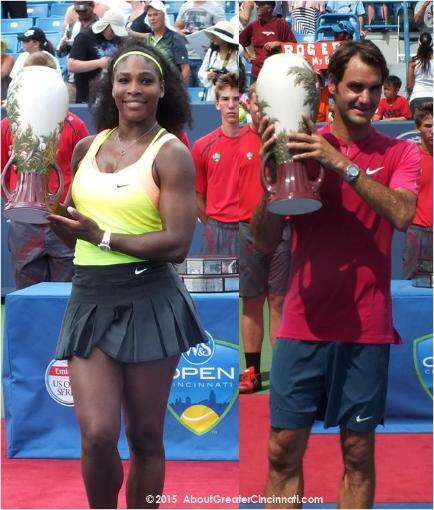 claiming 2012 W&S Open title). Barrett Cancer Center and Tennis for City Youth. sponsors, tournament staff, and the fans for a great 2015 tournament!